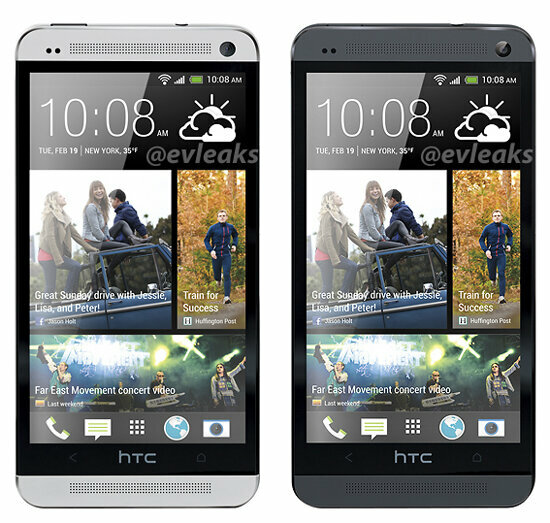 Predictions for Tomorrow’s HTC One Event in NYC? The day is almost upon us – HTC will unveil their next flagship smartphone, tomorrow, February 19 at a press event in New York City. We’ll be there, with a live blog for you to follow along, of course. Unless something wild goes down, we are expecting to see the HTC One (formerly M7), a device with a 4.7″ FHD display, 2GB RAM, 13MP (or Ultrapixel) rear camera, new version of HTC Sense, Jelly Bean, and a dual-speaker front piece to offer a unique sound experience. Like last year’s One X and One S event, this is going to be big. Before we get to tomorrow morning, though, we’d love to hear predictions or final thoughts on HTC’s next big thing. Will it go to all four major carriers or will Verizon say “no” again? Will the Ultrapixel camera tech that has been rumored, end up impressing us all? How will this front speaker setup benefit anyone? Let us know in the comments! Then join us back here at 10:00AM Eastern for the live blog.